Oxygen barrier EVOH in 3 laye rs. 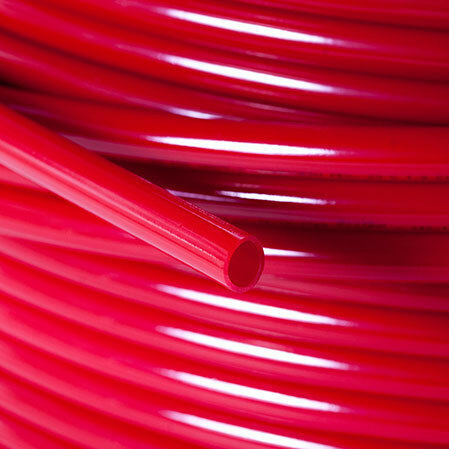 Pol yethylene resistant to High Temperatures. Pipes for systems pressure 6 bar.